Host an awesome Avengers Party with these free DIY printable decorations. 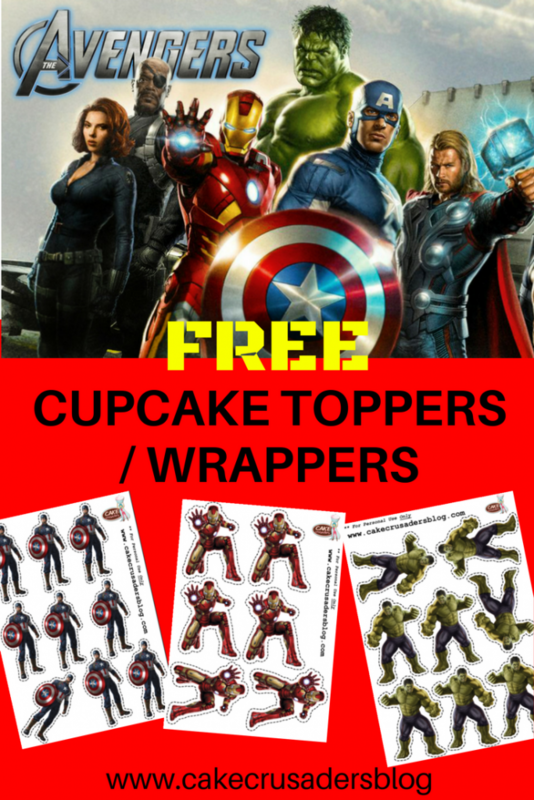 Your little boy will love these Avengers cupcake toppers & wrapper. Characters that are included are The Hulk, Iron Man, and Captain America. 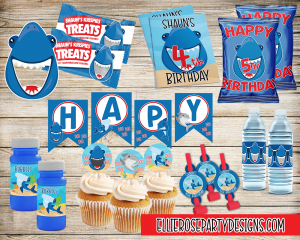 All the printables are free to download below. Make sure to share your awesome decorations in my Facebook Group. I will show you step by step below (with video link) on how to make your own custom Avengers digital cupcake toppers & wrappers. 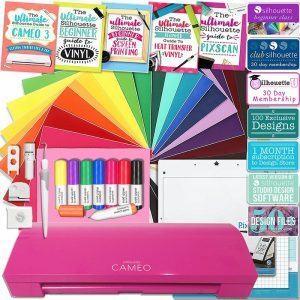 Print out your images on white card stock. Make sure to check out our other Superhero printables we have to offer. 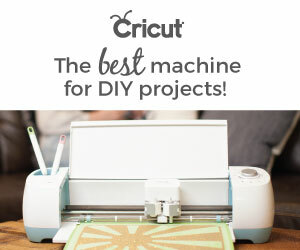 Thank you so much for all the printables and tutorials. Do you happen to have Thor by chance? That’s my sons favorite character. Thanks! Do you happen to have small groot, spider man and black panther?